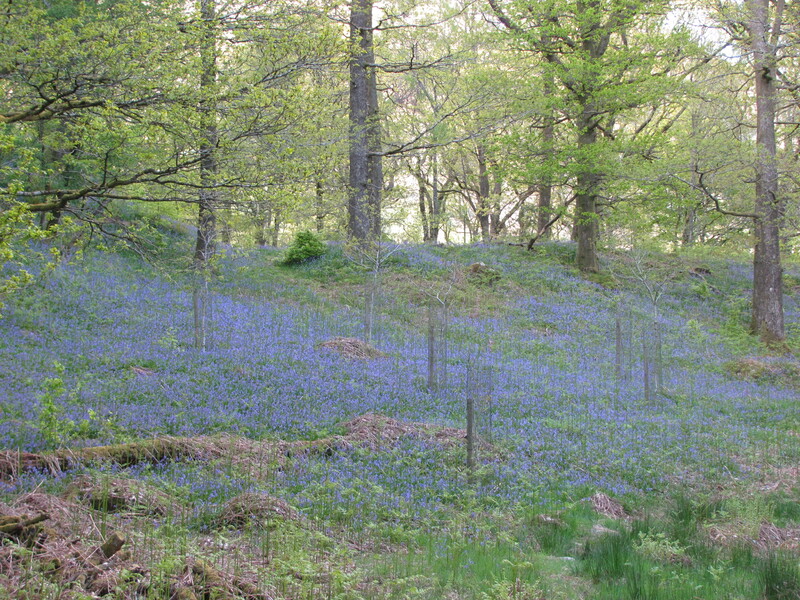 This has been a spectacular spring for bluebells in the Lake District. The very cold weather earlier in the year seems to have really helped them bloom. I had visited Rannerdale, famous for it’s bluebells a few weeks ago, and had been just a bit early to see them in all their glory. However there was no need to travel any further than Grasmere. Loughrigg Terrace was a sea of blue, and right beside the main road Baneriggs Wood was looking stunning from the main A591 road. 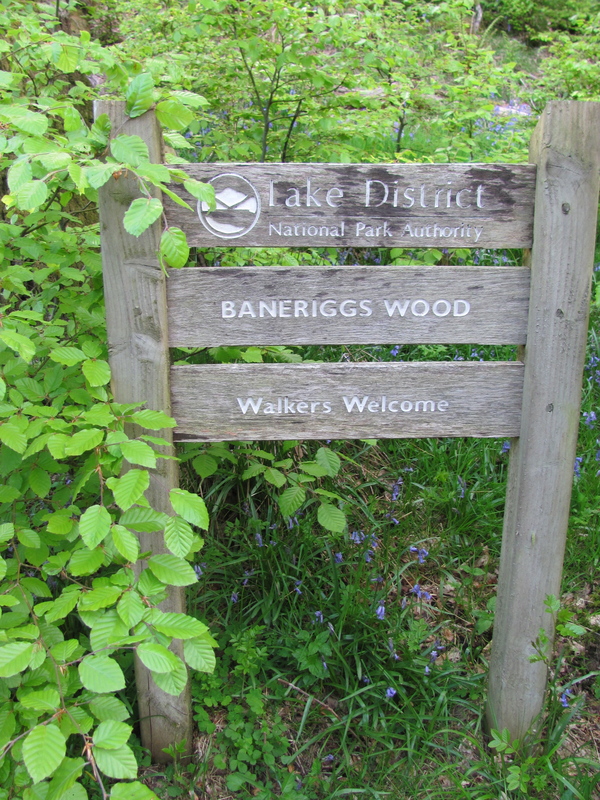 Baneriggs Wood is situated on the opposite side of the road from Penny Rock, the corner you go round as you approach Grasmere Lake. Did you know it is called this because a penny was added on to the rates to cover the cost of blasting through the rock to build the “new” turnpike road to Grasmere. Although the Rydal section was made about 1770, this section was not made until about 1831. The light was just starting to fade but all around, a sea of blue. 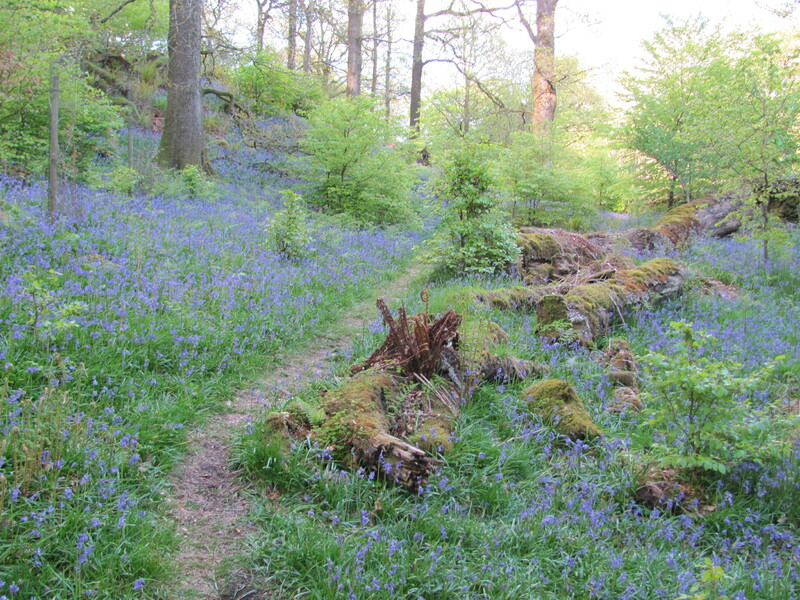 Bluebells prefer moist and shady conditions so the Lake District is perfect for them. 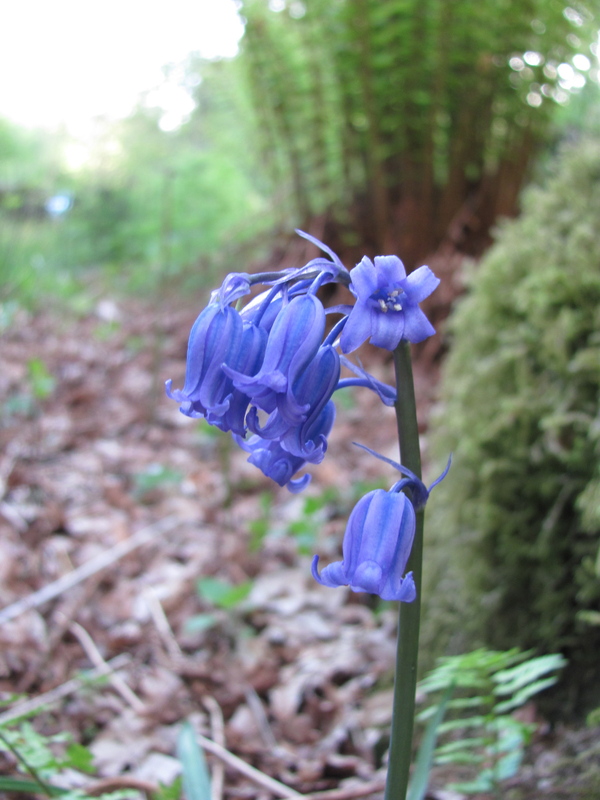 Some estimates suggest that the UK has up to half of the world’s total bluebell population and most are found in woodland like these. 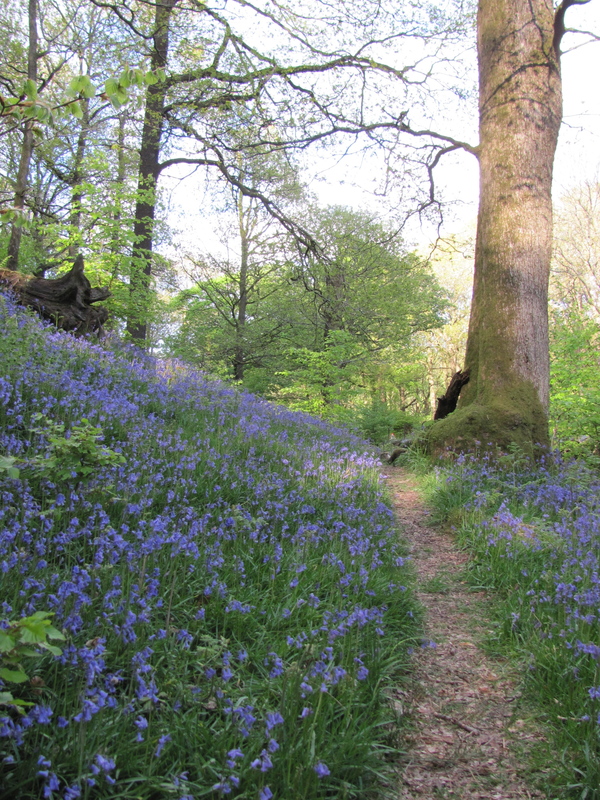 I am sure Wordsworth enjoyed the Bluebells when he went on his walks around Grasmere. The Romantic poets of the 19th Century, such as Keats and Tennyson, believed that the bluebell symbolised solitude and regret. Well despite being right beside the main road through the Lakes I was still able to find solitude and certainly wasn’t regretting my decision to have a wander through the woods!. Grasmere is beautiful in all the seasons but when the fell side is tinged in blue, it is certainly a sight to behold.